The drive to 5251 Pacifica hosts several beautiful views and glimpses of the ocean but upon arriving you may find it hard to take your eyes off this stunning home. From the shaded balcony to the glass panes of the french doors this elegant home shines amongst its neighbors. Residents find the area highly desirable noting its quick commute to every major hub in the San Diego Area and access to a diverse range of restaurants and shops. 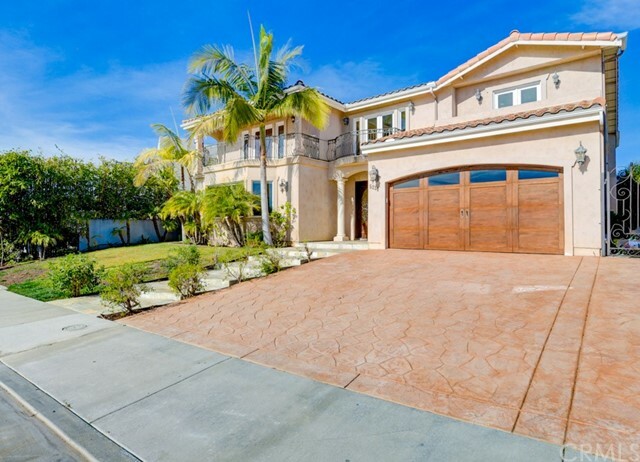 Families will find an abundance of schools nearby as well as safe, cleanThe drive to 5251 Pacifica hosts several beautiful views and glimpses of the ocean but upon arriving you may find it hard to take your eyes off this stunning home. From the shaded balcony to the glass panes of the french doors this elegant home shines amongst its neighbors. Residents find the area highly desirable noting its quick commute to every major hub in the San Diego Area and access to a diverse range of restaurants and shops. Families will find an abundance of schools nearby as well as safe, clean parks and beaches for relaxing on the weekend or for a quick sunset after work.